4 Guests 1 Member 5 Bots (+29 bot dupes) 1 spammer also just said hi. 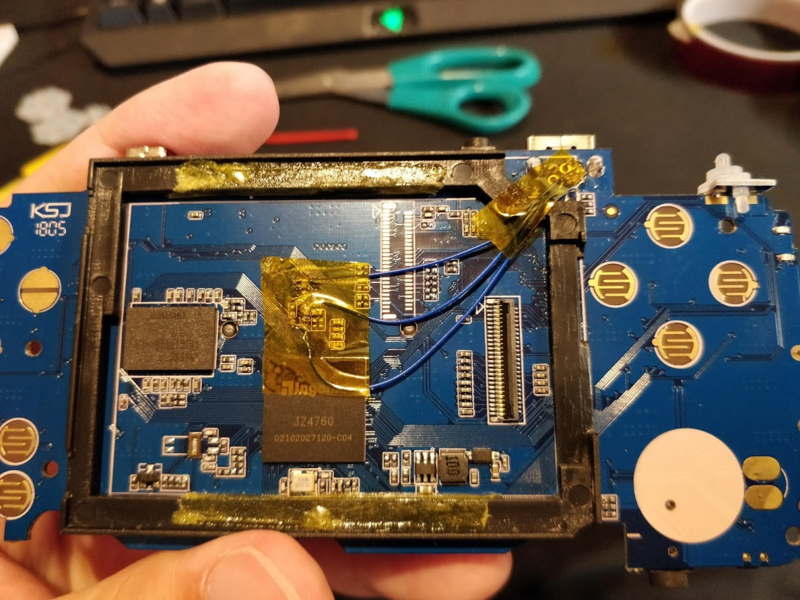 Initially the distributed lgpt dingoo binary did not work due to the RS-97 having twice the vertical resolution as the dingoo, so the screen was super squished. I'm happy to report I've worked with some of the awesome RS-97 community to add LGPT support. As of now as far as I can tell everything works (the 10k demo song plays totally fine). The one disappointment is that we have not been able to get MIDI working. 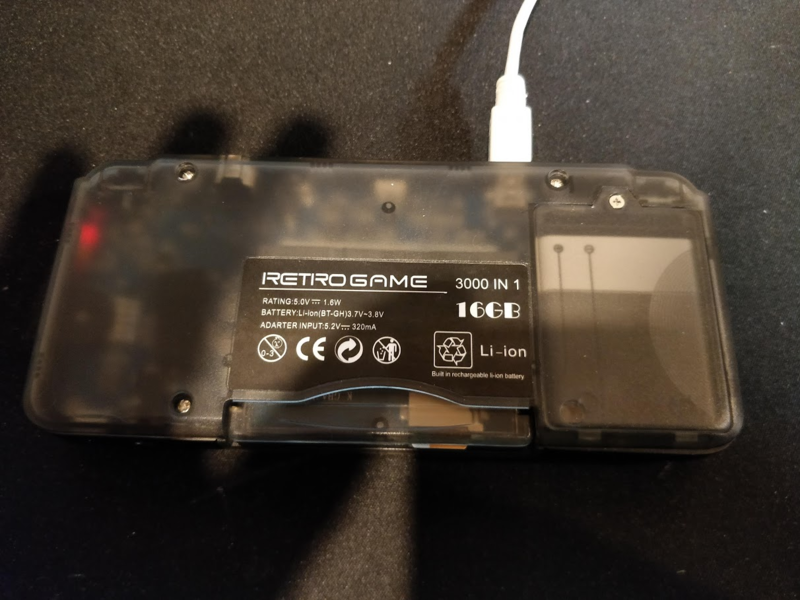 The RS-97 includes the GBA link port from the K101, but it's not functional. 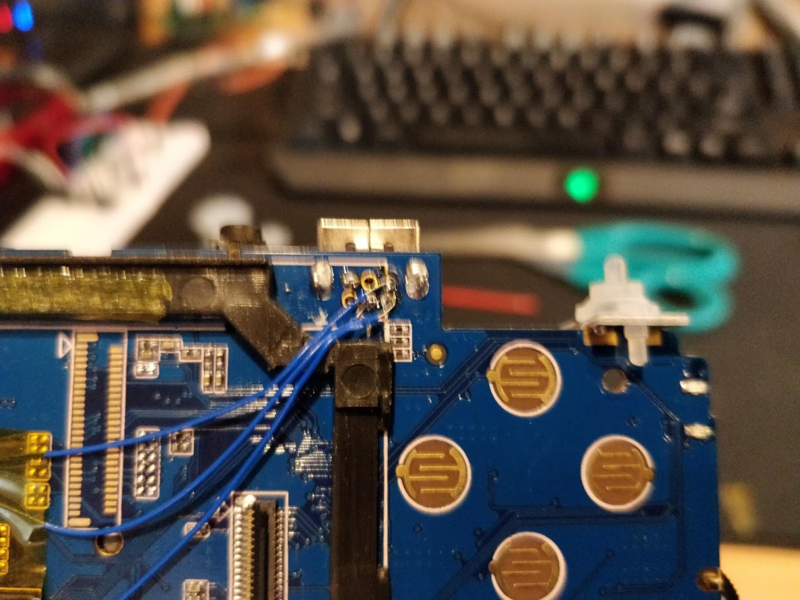 I modded my console to re-wire a UART to the link port and then connected a USB to Serial adapter on the other end. I can succsessfully get serial debug data out of the console, but as soon as you activate the serial port in LGPT it dies. 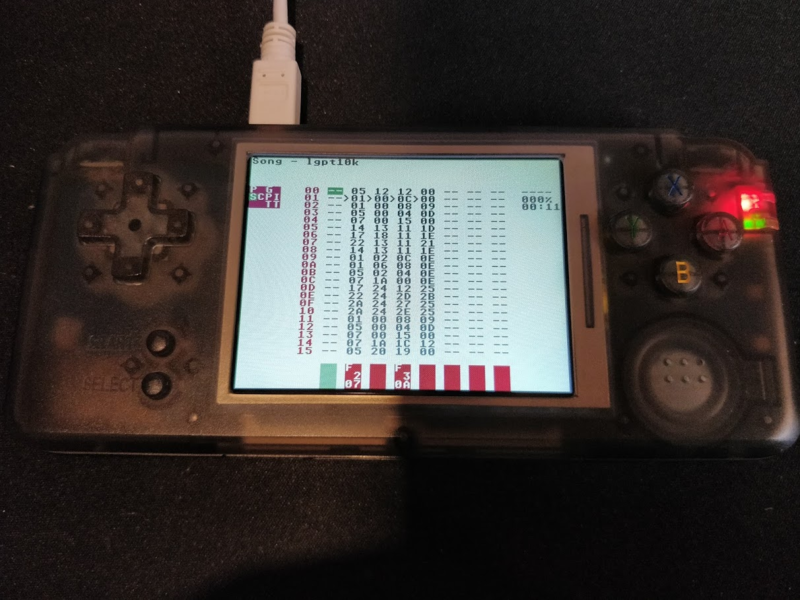 I can't imagine that it's going to be a ton of work to get it working fully, but it will require a hardware mod and a special gba-midi cable or adapter (pretty trivial to make). I have purchased two from eBay and they are different hardware revisions but both work fine with LGPT. Take it apart. Remove the LCD. 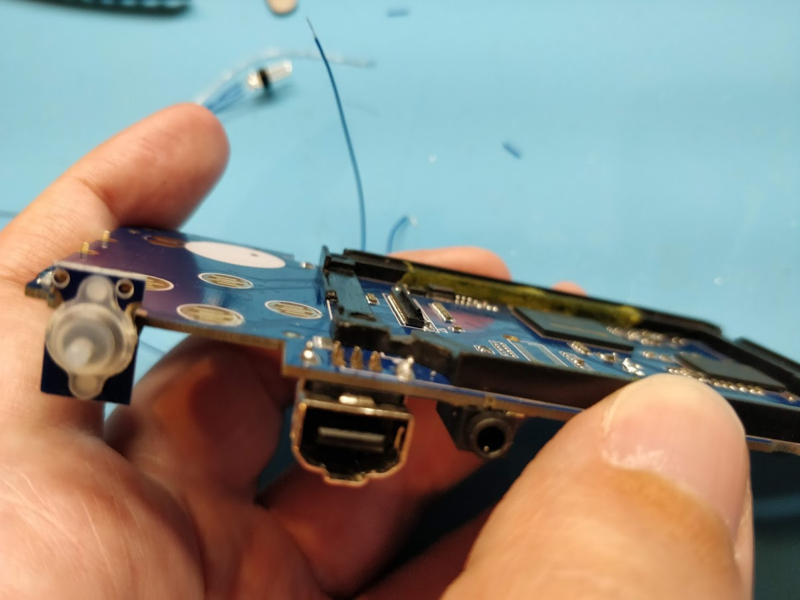 You need to solder to some pads behind the screen. I'll try to remember more stuff but just trying to dump this info for now! Wowza! Definitely wanna grab one of these! I'm kinda confused here. Does the serial GB link works with piggy? Does that mean you can sync it with nanoloop? Has my dream come true? You can view the latest commit to see the changes he made to get it working. If anyone is familiar with the code and can help debug why midi doesn't work, that would be awesome! GooPlayer isn't for open dingux? I'm pretty sure these could be made to work if there's enough interest. No, it's not a gameboy link port. Well it is physically the same port, but the protocol is totally different. 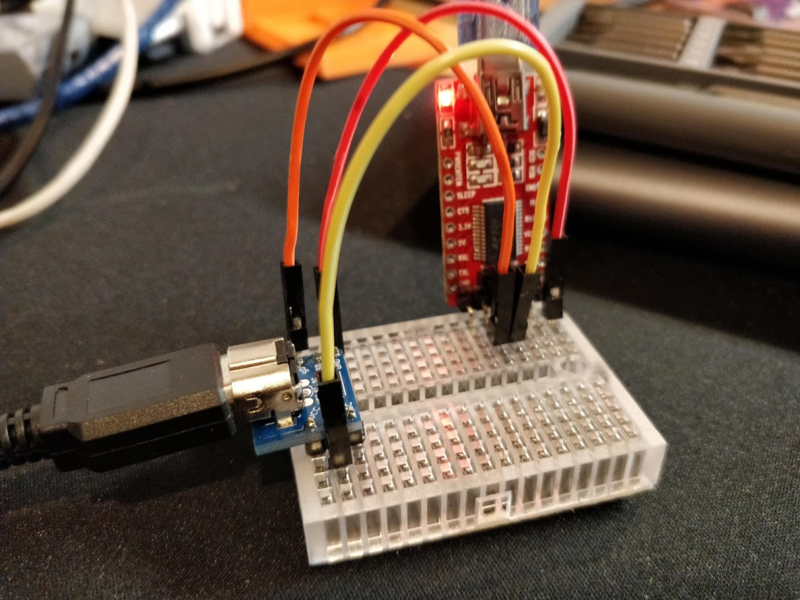 What I've done is wire it up to an internal UART (serial port), aka RS-232 standard PC serial (which just so happens to be what MIDI uses). So if it were possible to send midi out of this device, the only hope of syncing to nanoloop would be through an arduinoboy or something. Yeah, it's too bad. The code is very well "engineered", abstracted away so portability is easier, but it's so abstracted I can't figure out WTF is going on. Granted I'm no C developer! Does LGPT need to be compiled for this, or is there a downloadable binary? 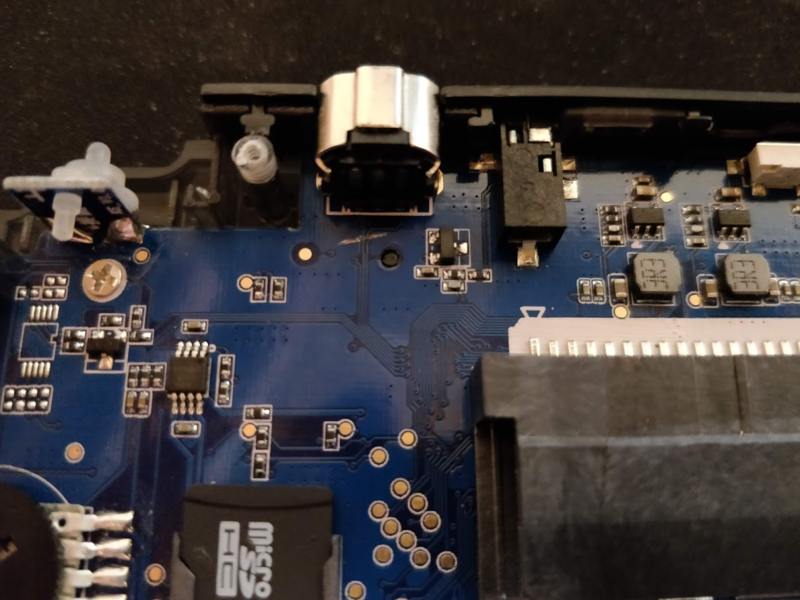 It's included in the firmware I linked in the first post. Ok. Even more interested now. I miss having the A320 for LGPT; looks like a good replacement.